This entry was posted on Wednesday, August 21st, 2013 at 3:25 pm and is filed under General public. You can follow any responses to this entry through the RSS 2.0 feed. You can leave a response, or trackback from your own site. Love these dynamic stretches for the Gastroc and Soleus. 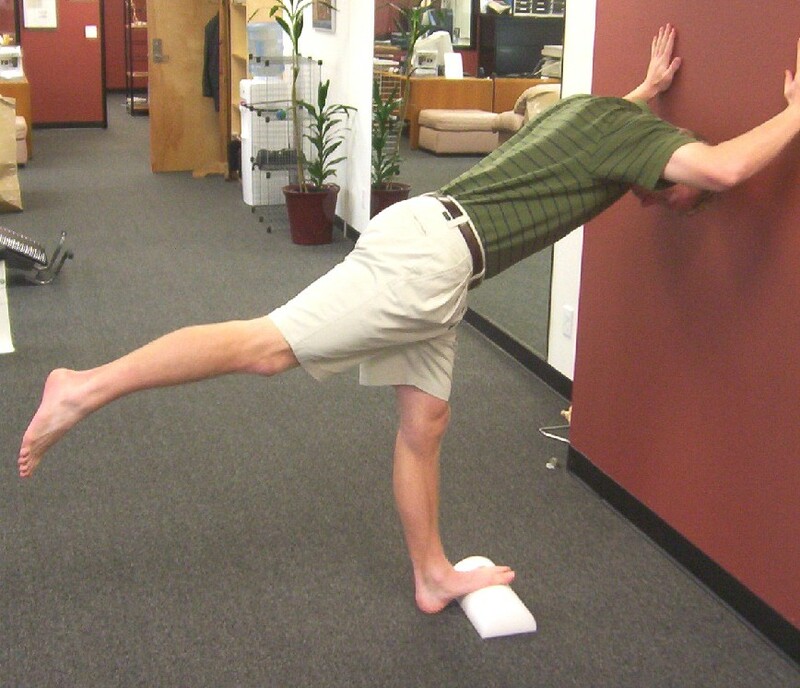 My runners do these as part of a dynamic flexibility circuit during warm-ups and warm-downs. Thanks.